The subject-gurus at Zoho University hail from diverse backgrounds but work as one when it comes to empowering the students by guiding them and nurturing their innate talents. Learn about the enthusiastic mentors at Zoho University who are the launchpads for the future generations of Zoho's workforce! 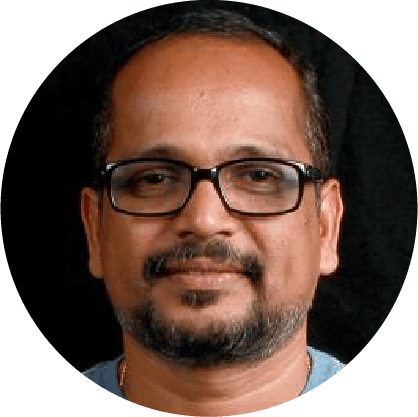 A stellar academic performance at school followed by a shocking debacle at college seems to have set Rajendran on a lifelong pursuit for a better way to teach and learn. 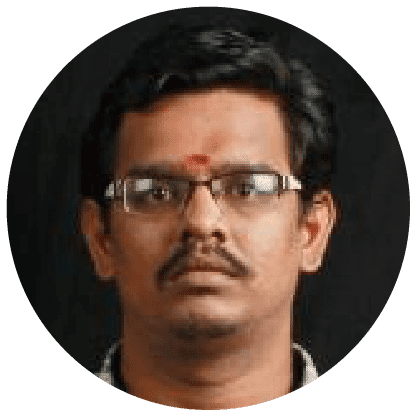 A product architect almost all his professional life, he has always found the time to indulge in teaching - be it students at a local college, juniors in his team at Zoho Corp, ZU students and alumni, or his own 18 year-old son whom he has been homeschooling for the past five years. His son graduated from Zoho University last year, and has now become his Dad's colleague! 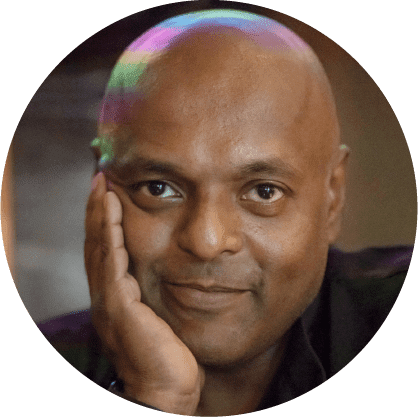 Anand has spent 32 years of his life in schools and colleges around the world, both as a student and as a teacher. He believes that a teacher's primary job is to inspire students, then, set them free and watch them create magic. He whiles away time by solving puzzles, admiring infographs of mathematical data, learning anything related to mathematics, collecting geek wisdom and day-dreaming. Uma has been with Zoho University almost since its inception, bowled over by its vision and mission. She cherishes the distinctive spirit and values behind ZU. She teaches Mathematics and Database concepts at ZU, and helps with the overall administration. She is also a splendid Veena player, no wonder she is so good at tuning students optimally! Good communication builds strong communities, with understanding, intimacy, and mutual trust. Miraculine nurtures students in communication skills to build such teams and communities. Additionally, she dabbles in visual design and Zoho Creator App development. Muthu believes that a teacher's primary role is in making the students identify their own talent and passionately pursue excellence in it. He strongly believes that constant motivation and subtle inspiration can work wonders. 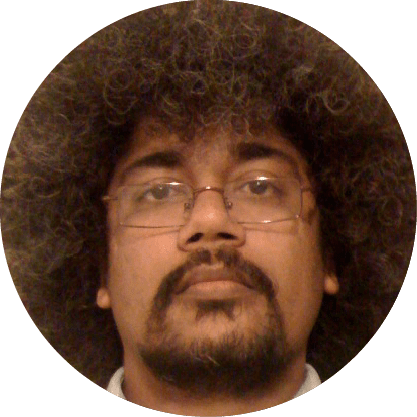 A practitioner of the art of programming, he has been a software solutions architect at Zoho for 11 years, before turning passionately pedagogic! Hailing from a family of teachers, Rebecca is a dedicated and caring teacher who has been imparting the art of programming at ZU for more than a decade, winning the hearts of many a student. 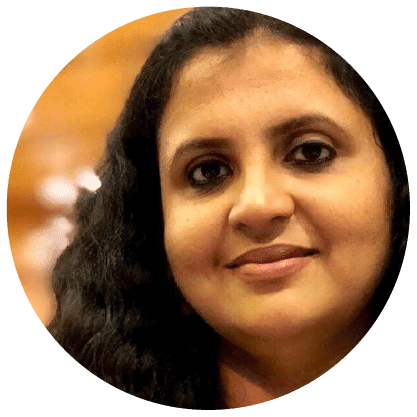 She believes in moulding successful learners and works to create a classroom atmosphere that is encouraging and adaptive to the varied needs of students. Wanderlust grabs her when away from work, and she loves capturing those moments on camera! 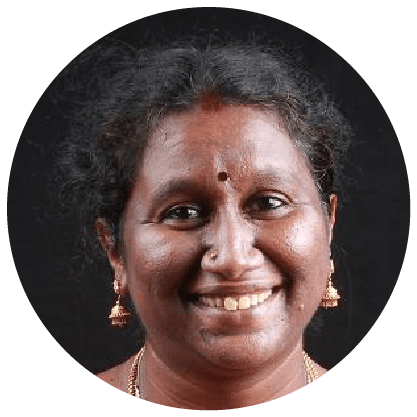 Santhi has more than 10 years of experience as a teacher. This puzzle-enthusiast helps students to think and reason using the beautiful language of mathematics. She also motivates and inspires students pushing, coaxing, and working with them to realize their potential. We are not calling her a fault-finder here, but she specializes in teaching the art of Software Testing! 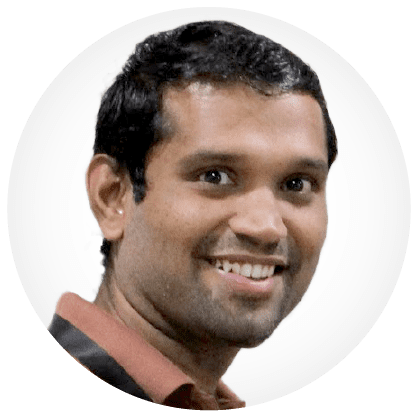 Sriraghavan retired as the Marketing Manager of a company before joining Zoho University. So, marketing the importance of communication skills, particularly English as she is rightly spoken, comes easy to him. One can't but envy his unique way of mixing moral stories and fun exercises to teach English grammar without the boring parts! 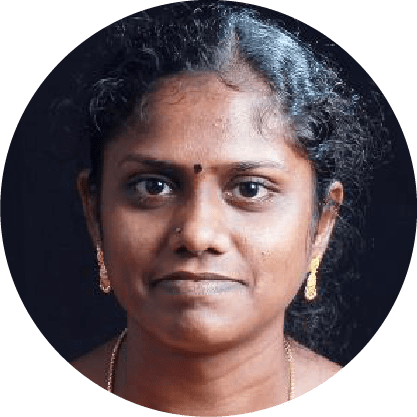 After spending a few years in the software industry, Yasodha found her true calling at Zoho University. She has been here for seven years and has inspired the students through her lively web technology classes and real-world project usecases. She makes sure that the students remain interested and enthusiastic in executing the projects. Adithya S Raja sees design not as an art form that captivates the eye but as a science that can solve even the most complex of problems. 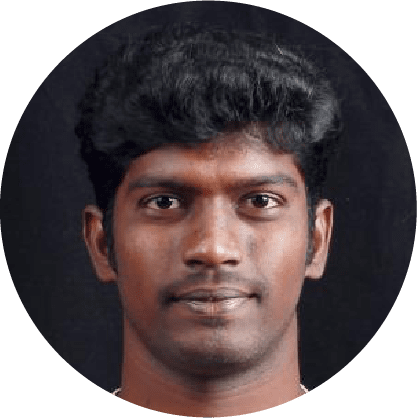 A true blue Bulleteer who energizes his creative batteries through regular long drives, Adithya believes in teaching through practice and games. He often takes working samples from industrial designs that are currently in trend. Designs found in textbooks are often dated and do not find mention in his classes. "Every designer should have a sense of development, just as every developer should have a taste of design." 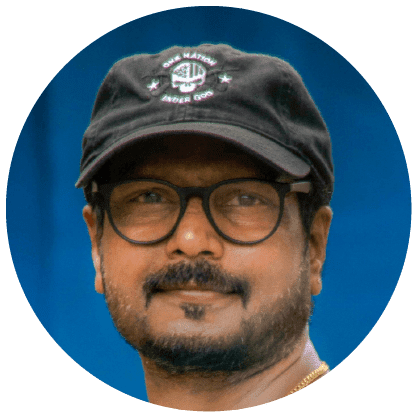 A sports-lover, Babu Kuniyil, who leads a Product Design team at Zoho Corp, is well versed in Print, Web, and Mobile Applications. He teaches general design and specialises in Print Design. He is a marathoner, a TT player, a photographer, as well as a flautist, on the side. 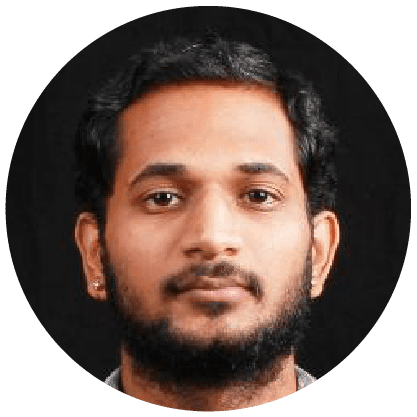 Bharath draws from his considerable experience in developing on Zoho Creator, Zoho's low-code development platform, to help Zoho University's students come up with quick solutions for real-time problems. A people-person to the core, Bharath draws his inspiration from meeting and getting to know people of different cultures. On his 'day job', he plays a key role in developing Jeeves, Zoho's in-house app that services the requirements of 6500 plus employees. Journalist and story-teller Karthik Subramanian believes that it is the stories, journalistic or otherwise, that binds us all. 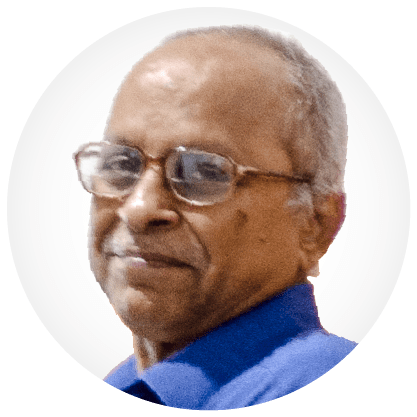 He has had a long career as a full-time journalist with reputed publication houses in South India, and he always owed a debt of gratitude to his school teachers for nurturing his communication skills. In particular, his high school history teacher, Rajani Raghavan, who used to illuminate her classroom with her story-telling skills. His stint at ZU is to try and tap that same energy he once felt in her classroom and to hopefully inspire students. 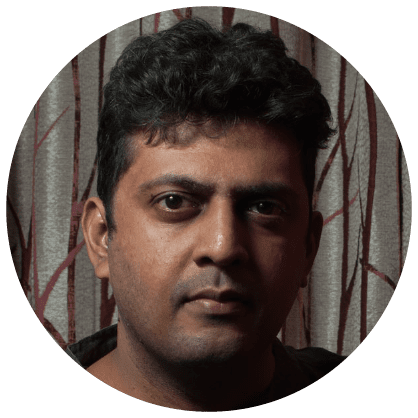 Kumar started his career as a concept illustrator and an animator and is now a brilliant mobile UI/UX designer. He loves to follow the trends in design, particularly UI/ UX designs and also researches them regularly. He guides the students at Zoho University to understand the basic principles of art and mobile user interface designing. He is a boxer who doesn't worry too much about his weight category, thanks to his love for unique cuisines. He also adores automobiles and loves to drive. Mahesh spends most of his time developing Zoho Corp's mobile Apps and his passion to share that knowledge lured him into Zoho University. He trains the students in the art of Android App development. He regularly transitions between hobbies and has recently dabbled in basketball and swimming. Mali has been a part of Zoho Corp for almost a decade. He is passionate and meticulous about his work. He is a spectacular people manager and every design that he and his team produce has been welcomed as brilliant. He has an amazing eye for unique designs. This creative strategist loves photography and is adept at it. He always stays updated about every current trend in design and photography. And, oh, yes, among the things he watches, are watches! A real enviable watch collection. Manoj joined Zoho University in 2018, inspired by its vision and mission. He teaches programming at the school for advanced study and believes that a great teacher takes a hand, opens a mind, and touches a heart. He wants to mentor the coming generations of Zoho University students with this belief. He is also a technophile and Cyber Security enthusiast to boot. 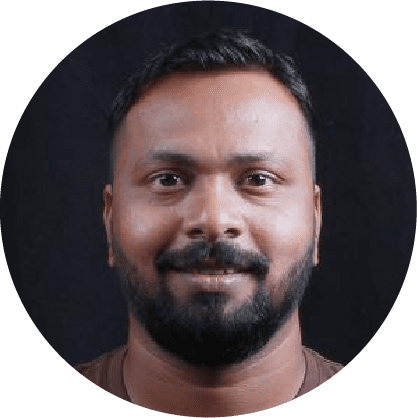 Mani is a senior manager at Zoho Corp overseeing mobile App design. 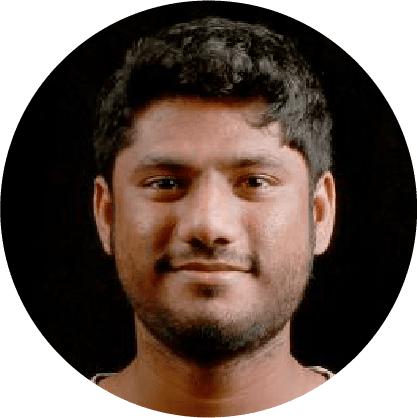 An ardent footballer, he teaches basic design skills along with iOS app UI and UX. He loves to paint. He is a great illustrator and has a diverse experience in design. He has worked in print, graphic, and mobile design. 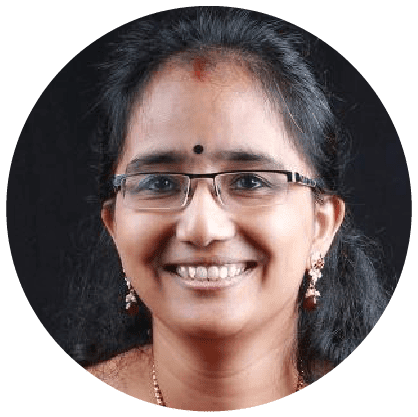 Prathika started her career at Zoho as a faculty, right out of college and has spent almost a decade in various technologies like SNMP-based applications, IT monitoring tools and mobile applications. She teaches network-based applications and Android programming, motivates and supports the way they learn. 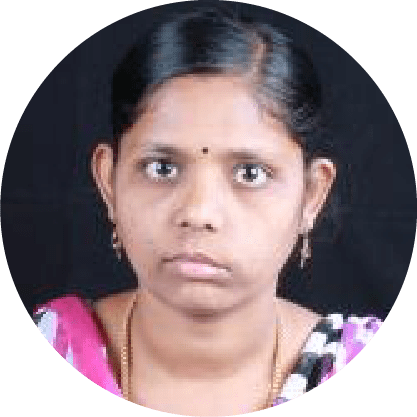 She is a skilled Android developer and is currently developing an Android application exclusively for Zoho University. 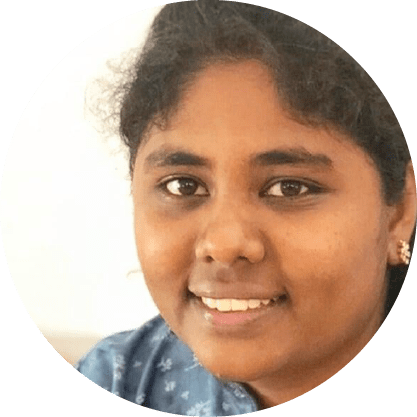 Swarna joined Zoho University as a trainee after graduating from a local public school. Spotted early for her coordination, organisation, and managerial skills, she was invited to join an exclusive group of faculties-in-training. She is happy that she is able to give back to the very system that launched her career, and she is already eagerly tutoring students in English communication skills and working with students helping them in their Math / Software assignments. 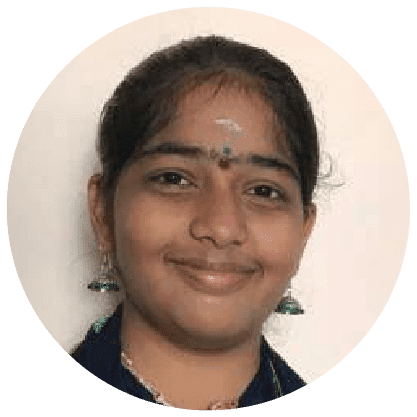 One of the eager beavers to volunteer for any recruitment drives in campus as well as out-station, her knowledge of Hindi has proved to be a blessing as ZU ventures into teaching using vernacular languages other than the local Tamil. BR, as he was fondly called, was the founding Dean of Zoho University, from way back in 2005. 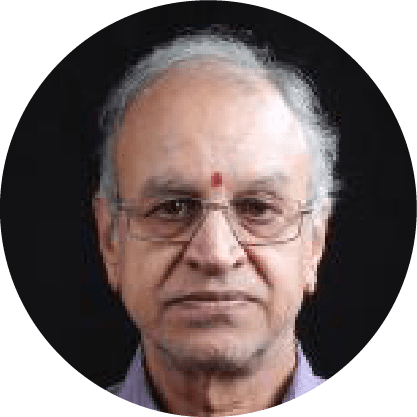 He had been teaching Mathematics at a prestigious college in Madurai for more than 3 decades. A self-taught computer scientist, he switched to teaching Computer Science at an engineering college before joining Zoho to found the University! His devotion to training and dedication to the students have remained matchless! He constantly updated his skills according to the industry needs and remains a guardian angel guiding us with his insights even after his retirement earlier this year. 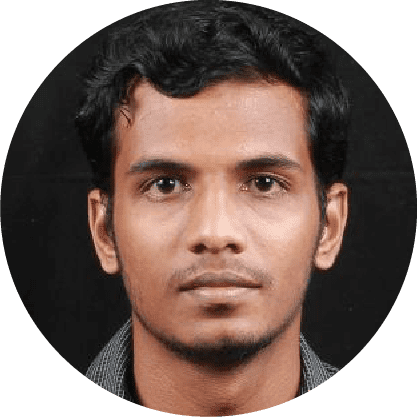 Praveen helped found Zoho University in Tenkasi. In a 5-year span under his leadership, Zoho University at Tenkasi grew from graduating a meagre 8 students per year to more than 30. Praveen modelled himself after Dronacharya and Pullela Gopichand; master coaches and teachers: demanding, nay exacting; preaching love through discipline. 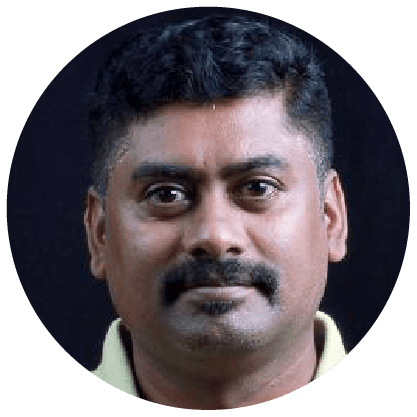 Praveen is spiritually inclined; when he is not listening to music or learning new technology, he can be found roaming the Himalayas, meditating and practising Yoga.